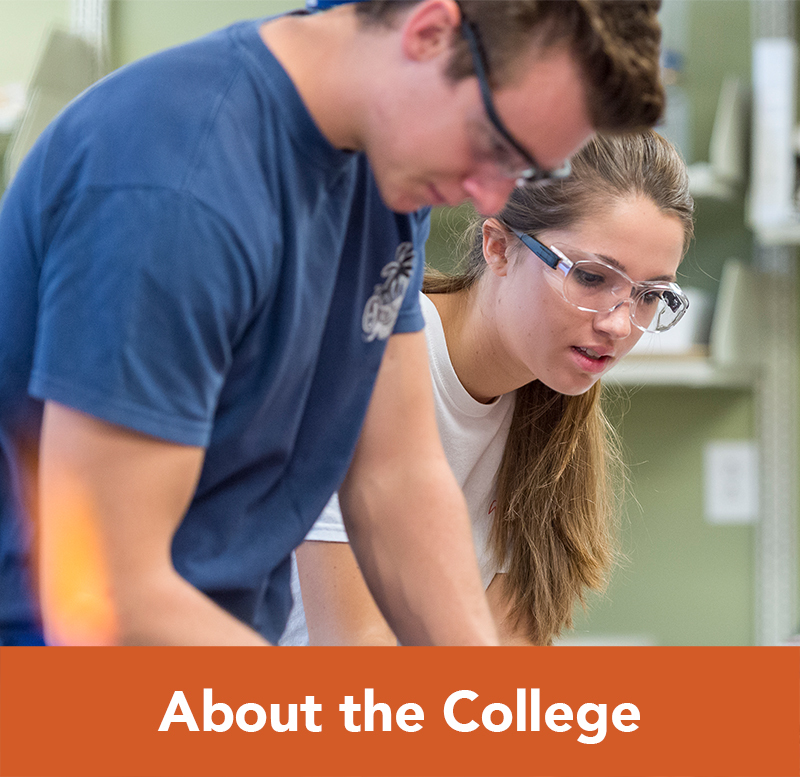 The mission of the Campbell University Honors program is to foster a community of undergraduate scholars dedicated to achieving excellence, exploring faith and engaging culture. To achieve this mission, Honors students complete a sequence of challenging interdisciplinary classes and a Study Abroad experience. The admissions process is extremely selective. To be eligible for consideration in a Fall Semester cohort, students must be fully accepted to the University by November 15th. 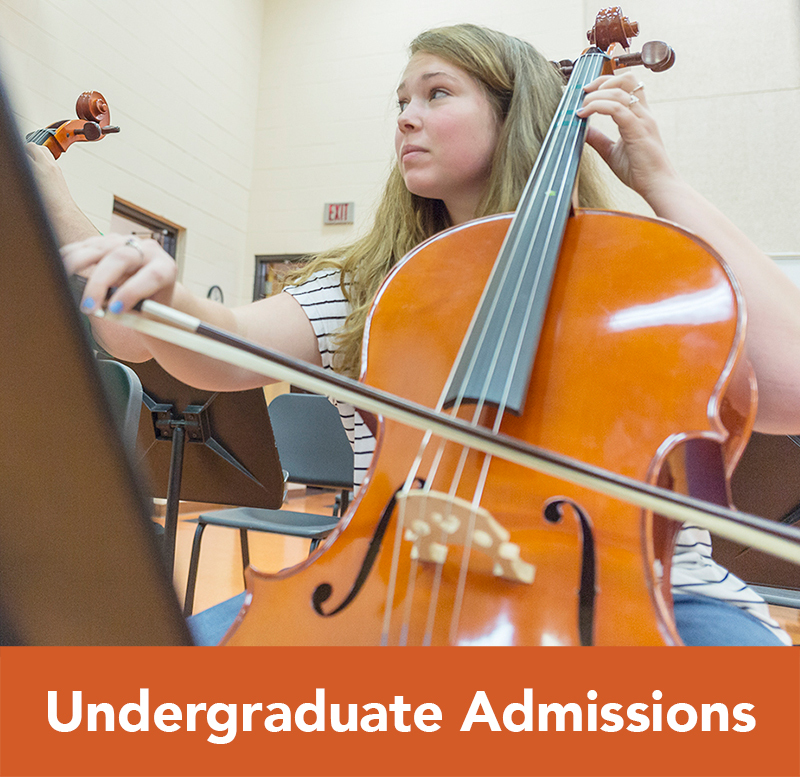 Eligible students are ranked according to various academic criteria, and a top percentage are invited to apply for admission by submitting materials including, but not limited to, original essays and letters of recommendation. These materials are evaluated by a committee. Contact Honors Program Director Dr. Sherry Truffin at truffins@campbell.edu for more information.